Year in Review highlights Smith accomplishments of the past year. 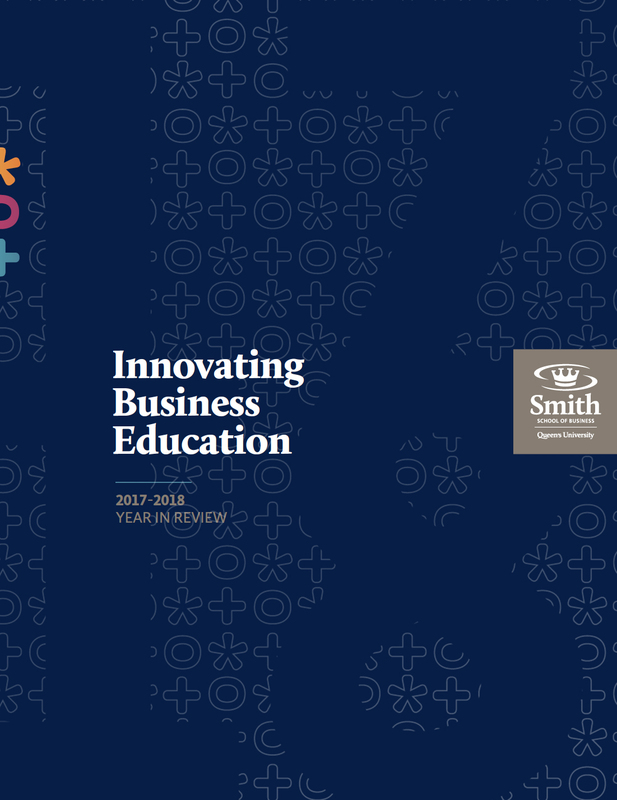 In this newly revised edition, we focus on the school’s efforts around entrepreneurship and innovation, social impact, and analytics and artificial intelligence. 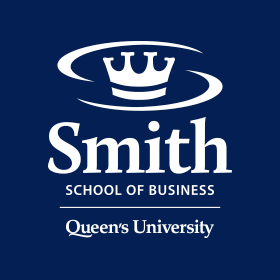 We also highlight Smith’s growing global reach, business research excellence, and how today’s students benefit through alumni support. Click below to download reports covering previous fiscal years. 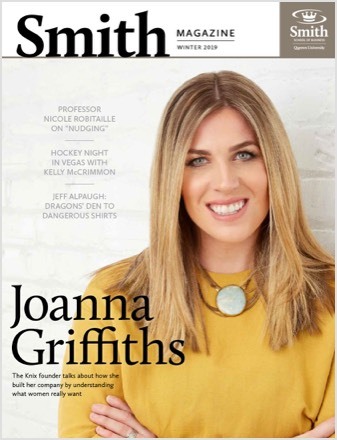 The magazine for alumni and friends of Smith School of Business is published twice a year. It features school news, in-depth stories, profiles of fascinating graduates and faculty, as well as updates from alumni from around the world.